Presenter’s Bio: Werner retired approximately 10 years ago, and shortly after developed a passion for our environment and the Mason Bee. What inspired him about the Mason Bees was their hard work ethics. Over the years he researched the Internet and purchased his own Mason Bees which he set up on his brother’s farm. 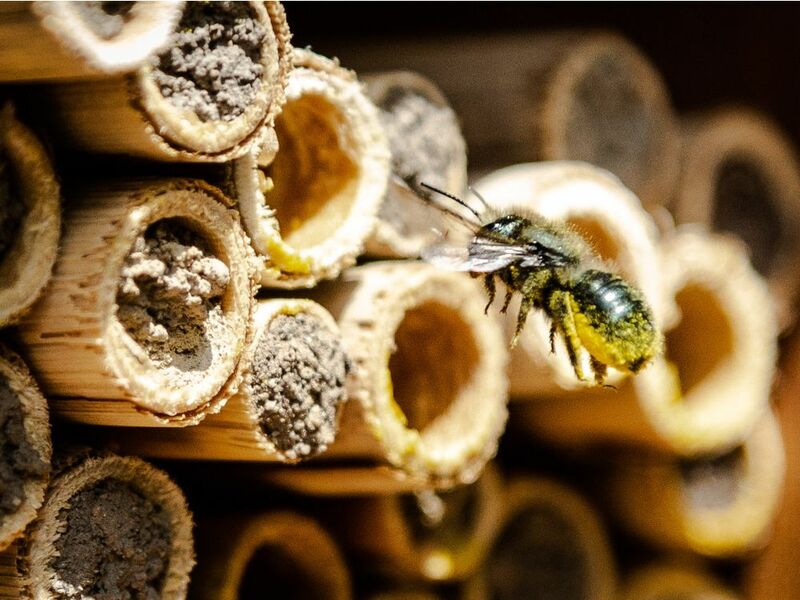 Two years ago, he started to build Mason Bee Condo homes which are now placed by him for free in Surrey and Langley Parks, golf courses and many homes. More locations for placing his Mason Bee homes are always something he thinks about. He attends trade shows where he puts his Mason Bee homes on display for sale. He is now holding workshops at various business locations to pass on his knowledge and hopefully inspire others to get involved in the Mason Bee experience. Saving our environment one Bee at a time. Werner will have both Mason Bees and Mason Bee houses for sale at the workshop.